Imagine a book that opens a window on a hidden world that is the key to what is beyond what we see and know. An Invisible World revealed in front of your own eyes. 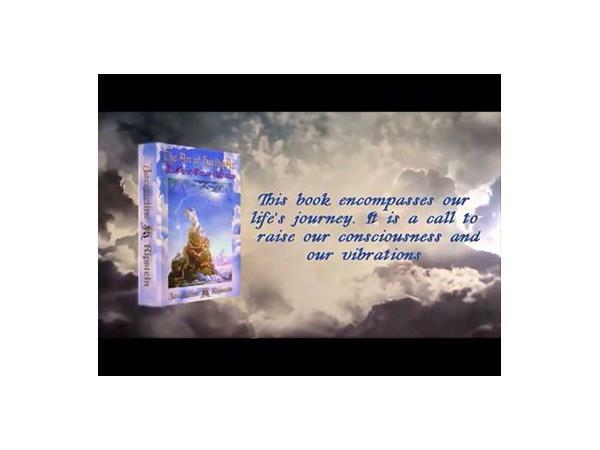 Now imagine a book with astonishing images in three different wavelengths and light frequencies that illuminate your soul and create instantaneous uplifting healing effects. Lastly, imagine a book that you can open to any page, and see the exact right message for you at that moment to provide guidance and wisdom. 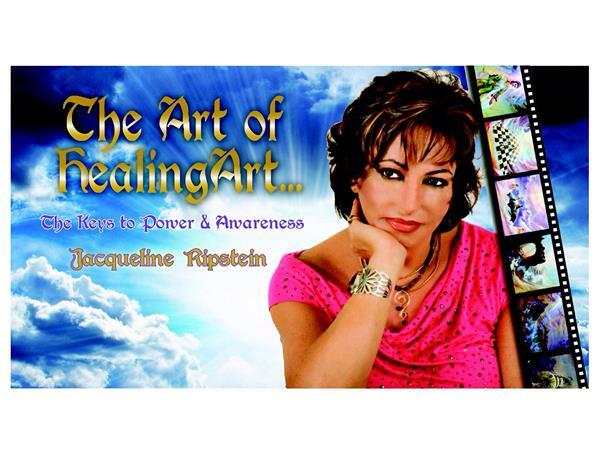 All of that can be found in award-winning artist and art healing pioneer Jacqueline Ripstein’s remarkable one-of-a-kind book, The Art of Healing Art: The Keys to Power and Awareness. 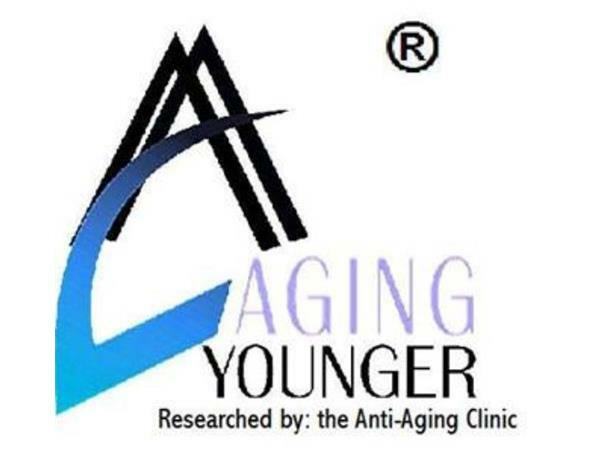 If you are seeking a transformation in your life and wish to unveil your light, then this interview with author Jacqueline Ripstein is a must. She will guide us to revelations that are life-transforming as she discloses how her book encompasses our life's journey. It is a call to raise our consciousness and vibrations and to guide us to reunite with Spirit.